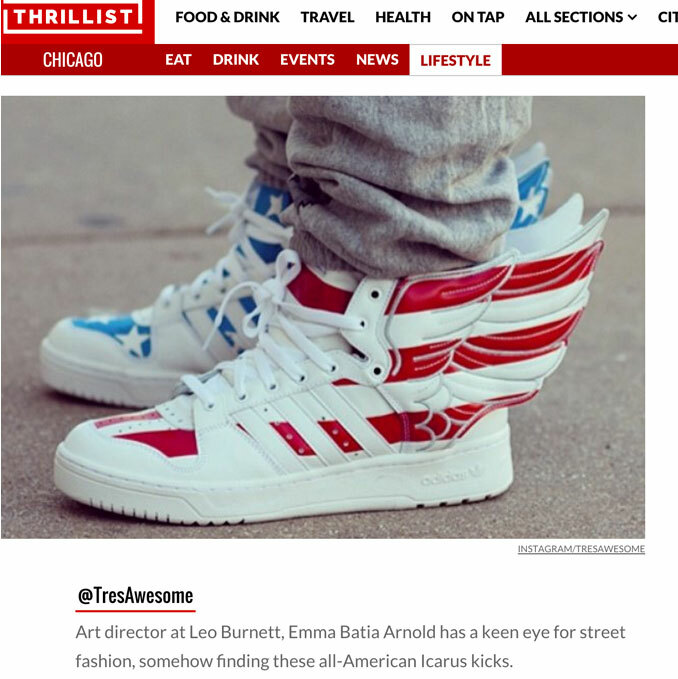 Trés Awesome is a Chicago based street style and fashion blog written and photographed by Emma Arnold. Here's what people are saying about Trés Awesome. I shot this photo of Phil Oh for the most stylish men of 2015. Très Awesome was included in top instagram accounts to follow. 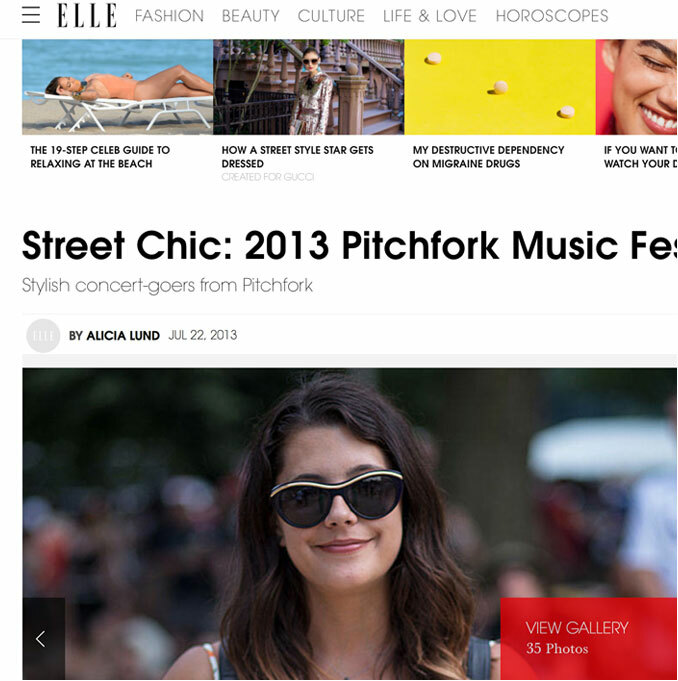 Trés Awesome was featured in Nylon as a street style site to watch.